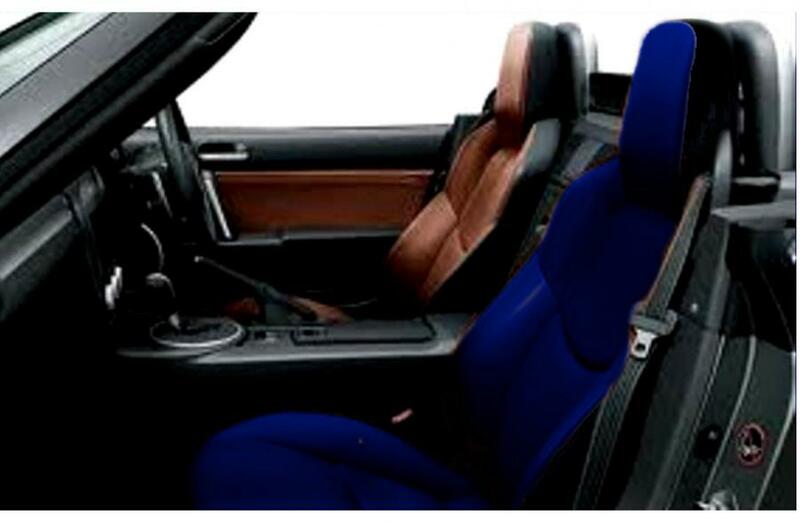 We are specialists in Car Leather Interior Restoration, Leather Furniture Repairs & Leather Cleaning. Whatever your requirements we aim to match them. 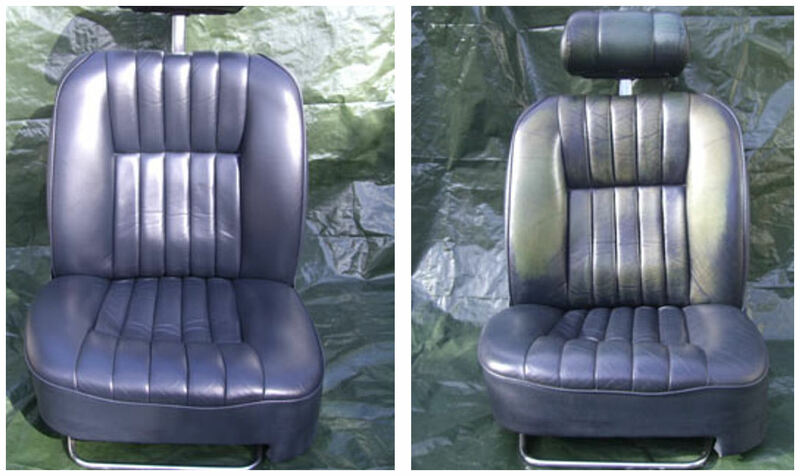 Repairs include Scuffs, Colour Loss, Tears, Rips, Complete Restoration, Pet Damage and more. Contact us for a free quote.